Dr. Naema Olatunji recently opened her practice Elevate Family Chiropractic after serving as an associate in one of the largest practices in Atlanta, and learning about the power of chiropractic first hand when she watched her son recover from debilitating migraines after a serendipitous encounter with a leader in the profession. 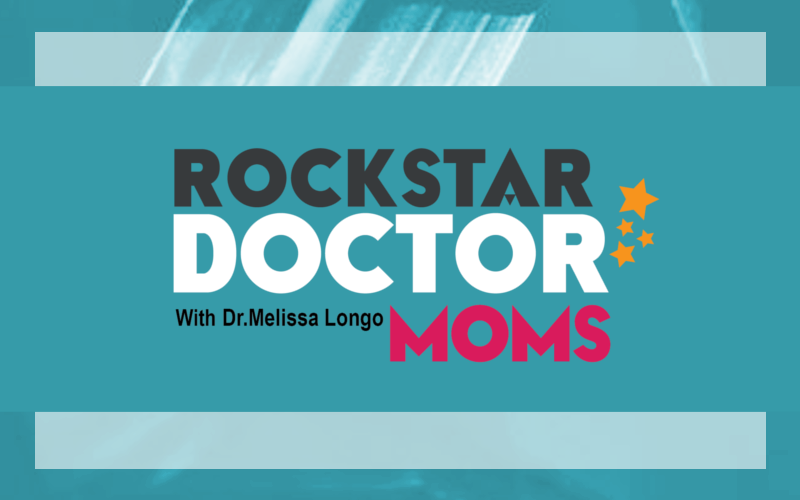 In this conversation with Dr. Melissa Longo, Naema shares the holistic, natural approach to health and wellness that was ingrained in her as a child, and the unexpected journey that led her to choose to go back to school at 37 and become a Chiropractor while mothering 3 children. In this inspiring and candid interview you’ll hear some of Naema’s struggles and triumphs, and how she has continued to lift herself, her children and others up while pursuing her dream of making a difference and sharing the message of healthy and healing.